If your condition, whether pain or some visceral condition like asthma, is caused by a subluxation, a chiropractor can help. But often, a doctor only covers your symptoms; Dr Kametz will correct the cause using a structurally and bio-mechanically specific system that produces measurable results. Therapies will never take the place of an adjustment. The Gohl Clinic of Chiropractic in Carlsbad is proud to offer the finest adjusting available. Gentle and specific, provable results with testimonials and before and after x-rays. Chiropractors detect and correct subluxations. If your condition, whether pain or some visceral condition like asthma, is caused by a subluxation, your Carlsbad chiropractor can help. Chiropractors correct the cause of the symptom, not merely covering the symptom. The Gonstead system as taught by Dr. Gohl is the most structurally and bio-mechanically specific that produces measurable results. We serve patients from Carlsbad, Oceanside, San Marcos, Vista, Encinitas, Cardiff, Leucadia, Rancho Santa Fe, Solana Beach, Del Mar, and San Diego. We offer affordable chiropractic care for you and your family. What physical condition is getting in your way of living your life? Call and schedule a no-charge consultation with your Carlsbad chiropractor to see if chiropractic can help. In 2004, Dr. Kametz had the good fortune of meeting and working side by side with Gonstead chiropractic legend Dr. Richard A. Gohl. Many Gonstead practitioners believe he is the greatest chiropractor to live. Over the next eight years, Dr. Kametz devoted his time and resources to train and practice with Dr. Gohl. 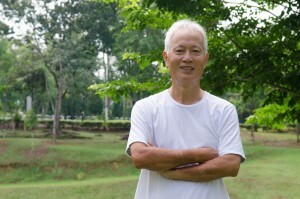 He died in 2012 after 60 years in active practice. Our practice and clinic is named in honor of Dr. Gohl and the work he devoted his entire life to. People come to our office with neck pain, shoulder pain, shooting tingling pain in the arms or carpal tunnel syndrome. That is being caused by a subluxation (a herniated disc in the neck that damages the nerves). Therapies will never take the place of an adjustment. The Gohl Clinic of Chiropractic in Carlsbad is proud to offer the finest adjusting available. Gentle and specific, provable results with testimonials and before and after x-rays. that normally have no effect on people) resulting in sneezing, coughing, congestion, hives, rashes, and in severe cases, seizure and anaphylactic shock. These symptoms are caused by the histamines your immune system creates in an attempt to protect your body against the allergen. 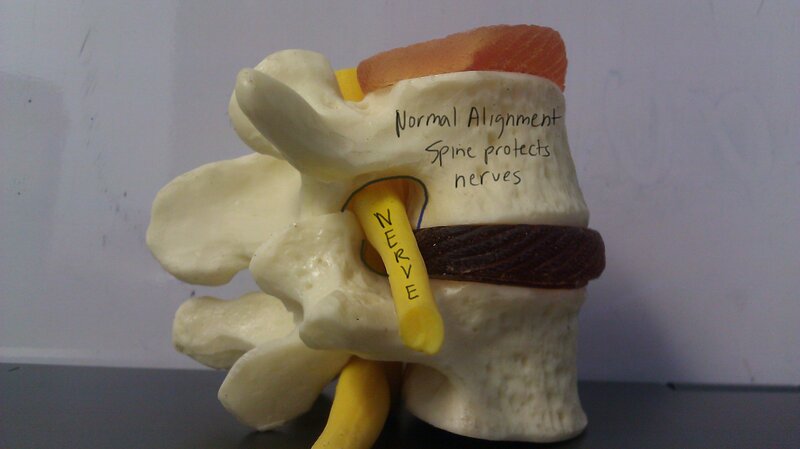 When your spine is misaligned it can impinge on the nerves in your body. The nervous system controls everything including chemical and hormone release. Any insult to the nervous system will cause the body to not function properly, and your immune system cannot work at an optimal level. Chiropractors realign the spine to relieve any stress on nerves. This allows the immune system to work at a higher level, making it easier to fight off infections while recognizing allergens. 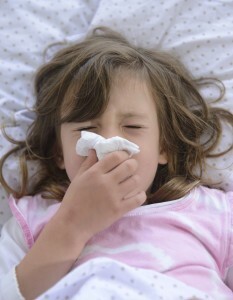 When your immune system recognizes allergens, it will not overreact to them, or at least not react as severely to them. In our office, most patients report a decrease in the severity and the frequency of allergies, and most cease taking drugs all together. Chiropractic does not work like an anti-histamine as a direct, short term relief from allergies. Chiropractic allows your body to be better equipped to fight against allergies. If you suffer from allergies, please call and schedule a consultation to see if you qualify for care. including cartilage and bone. It mostly happens in weight bearing joints such as the knees, hips, and spine. It is also common in the neck and hands. Over time, degenerated joints may cause stiffness and strain the supporting muscle. This generally will lead to the body compensating consciously or not. Here the body will begin to develop bone spurs to protect the joints from excessive movement. 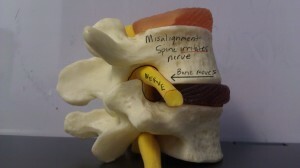 When there is a subluxation, there is always a bone in the spine that is fixed into position. When the subluxation is corrected, often time normal body movement will ensue. When there is no longer any need for extra joint protection, often times the bone will resorb as calcium into the blood stream. If you suffer from arthritis, please call and schedule a no charge consultation to see if you qualify for care. Gas, bloating, heart burn, reflux and general digestive problems plague nearly 80% of adults. Many times poor diet is the cause. But often times, the digestive organs do not produce the proper chemicals and enzymes necessary for digestion. The nerves going to the digestive organs are responsible for telling the organs to create digestive fluids. Often times when the spinal bones are misaligned, they create pressure on those nerves making proper digestion impossible. Once this spine is back into a normal position, the body can create digestive juices and digest food properly. If your digestive difficulties are caused by a chiropractic condition, we have outstanding success rates. to see if you qualify for careIf you are suffering from digestive difficulties, please call and schedule a no charge consultation to see if you qualify for care. Chiropractors analyze and correct spinal subluxations. Subluxation is a condition when the spinal bones, instead of protecting the delicate nerves, interfere with the nerves. This causes damage to the end organ attached to them. There are four characteristics of a subluxation. Since subluxations interfere with the master control center of the body, they may cause any condition in the body. Often times subluxations produce pain, but this is at the end state of disease, not the beginning. When an organ gets a restricted nerve impulse, over time the cells malfunction at that organ. If enough cells malfunction, then you have a symptom. If symptoms persist long enough, then you have a pathology which is now a medical condition. If your primary condition is a subluxation, chiropractic can help any secondary condition from asthma to irregular menses to colic to back pain. Once the subluxation is corrected, normal function will begin. Please call today for a no cost consultation to determine if you or your loved ones have a chiropractic condition. 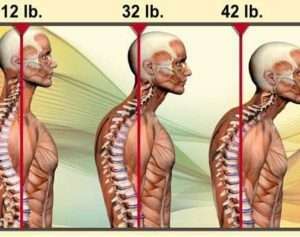 If you suffer from neck or back pain, please call and schedule a no charge consultation to see if you qualify for care.